Jessica is an avid explorer, biology-enthusiast, and engineer who is passionate about exploring the oceans. For part of the year, she work as a Remotely Operated Vehicle (ROV) pilot on adventures to the deep sea sampling and learning from the incredible biology and geology of the sea floor. 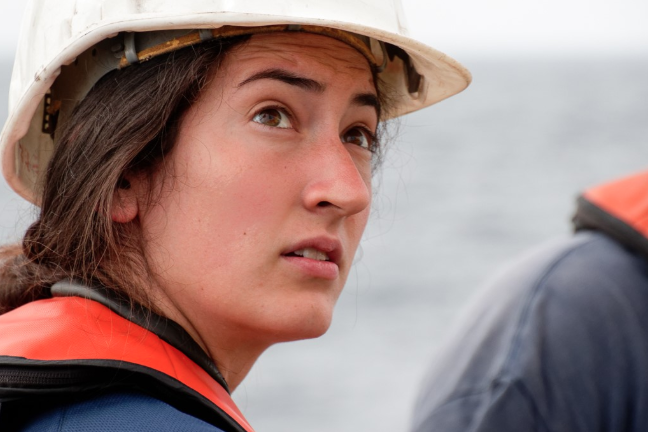 When she's not on the ocean, Jessica is working towards completing her doctorate degree in the field of biomimetics and biomechanics at the University of California, San Diego. Her research includes taking inspiration from fish to design underwater adhesion mechanisms to apply to underwater robotics. This research allows her to combine her passions for biology and engineering to create novel and exciting technologies.